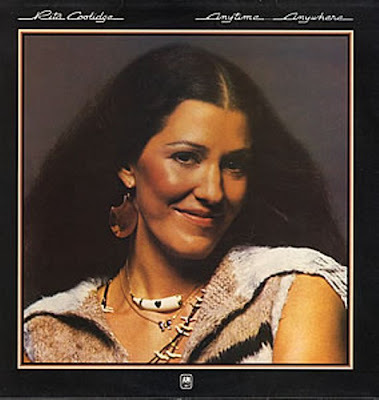 Dunno... there is something about Rita Coolidge's simplified 1977 remake of Jackie Wilson's 1967 Your love has lifted me higher R&B original that works for me... something more than just the nostalgia caused by hearing the genuine Hammond organ sound. Perhaps the lyrics of the song catch something about true love - love between people and also God's love towards us. For true love lifts us higher rather than pushes us down. I wish I had the voice and then band to sing this to my wife in style!